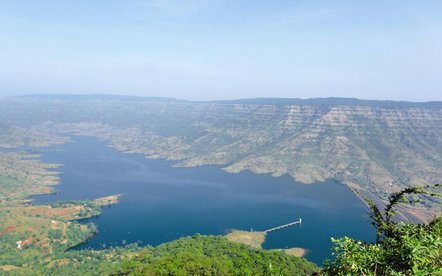 Celebrated for its picturesque beauty and refreshing ambience, Mahabaleshwar is a beautiful hill station nestled in Satara District in the Indian state of Maharashtra. It tenders charming sight of the plains along with lush green forests that look spectacular and amazing. Lying at an elevation of 1372m, Mahabaleshwar proffers wonderful and fresh surroundings that entice the travelers from every nook and corner of the globe. 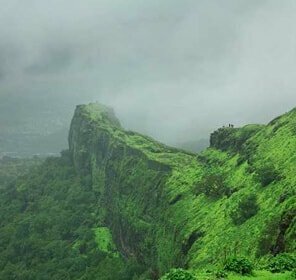 It is the steep hills, gushing cascades, rock cut mountains and emerald beauty that make it the most popular hill station in Maharashtra. One can pay a visit to Mahabaleshwar hill station during the strawberry fair, which is held in the months of spring each year. There are many other superb opportunities waiting to be explored by the tourists. 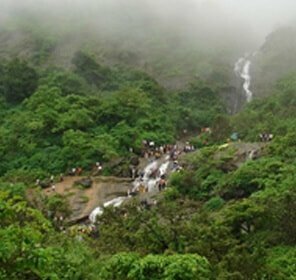 Located 3 km from Mahabaleshwar, Dhobi Waterfall is a famed picnic spot visited by the locals and travelers from every nook and corner of the world. Got its name from Sri Filkland, a governor of the former Bombay Presidency, Fakland Point offers the superb view of the nature. It is charming world filled with amazing sights of Koyna Valley, lush greenery and charming woods and stately peaks. One of the celebrated appeals in Mahabaleshwar, Roman Catholic Church is standing as a proud memory of the times of yore. The church was erected for the British citizens during the18th century. 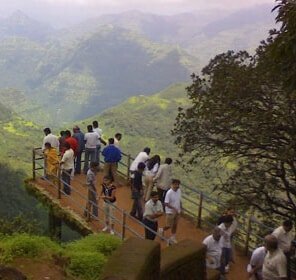 Mahabaleshwar is a traveler spot for tons of folks every year. 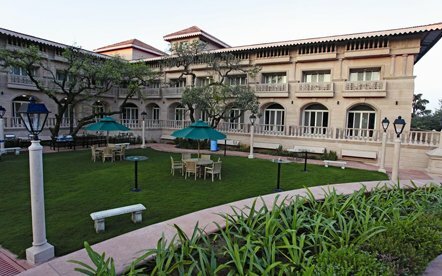 There are many hotels and resorts in Mahabaleshwar offering wonderful facilities and state-of the art service to make the stay of the guests memorable and remarkable. While some of the hotels tender a beautiful view of the emerald beauty, the other ones are town based offering world class amenities unlike anywhere else. 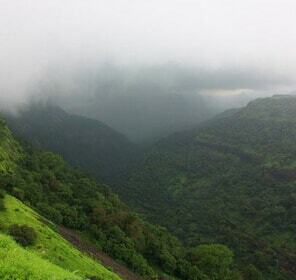 The best time to plan a travel to Mahabaleshwar is during October to June. The summers are lovely with a maximum temperature of 350C and the winters are chilling with a maximum temperature of 350C. In addition to this, the town looks charming in rains. The closest airport to arrive at Mahabaleshwar is Pune, around 120km away. One can also land at Mumbai which is situated at a distance of 245km from Pune. From the airports travelers can either get on a bus or taxi to reach Mahabaleshwar. The nearest railhead to reach Mahabaleshwar is situated in Pune, just 113km away. The travelers can also book a ticket to Mumbai central train station, which is just 228km away. One can easily take a taxi or a bus from the stations to make it to the beautiful place. Frequent bus services are available from the main cities of India such as Mumbai, Pune, Khandala, Satara, Hyderabad, Panchgani and Kolhapur.